Sample the latest batch of laughs and hand-crafted beers. 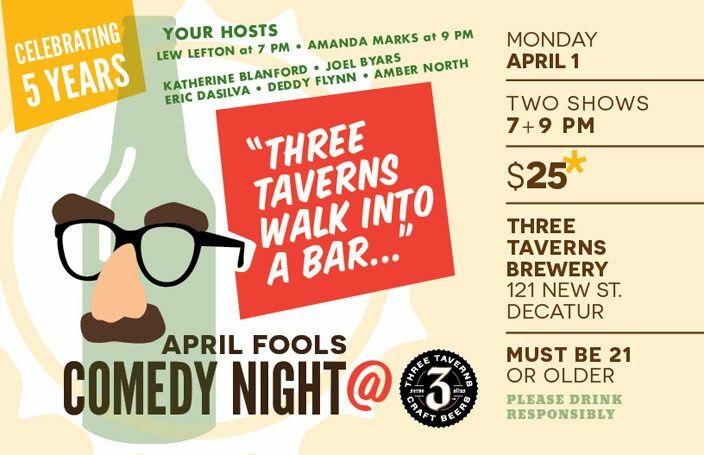 The Decatur Arts Alliance and Three Taverns Brewery host a night of local joking. The two shows are at 7 pm, hosted by Lew Lefton, and 9 pm, hosted by Amanda Marks. Doors open 30 min. before each show. Must be 21 or older to attend. 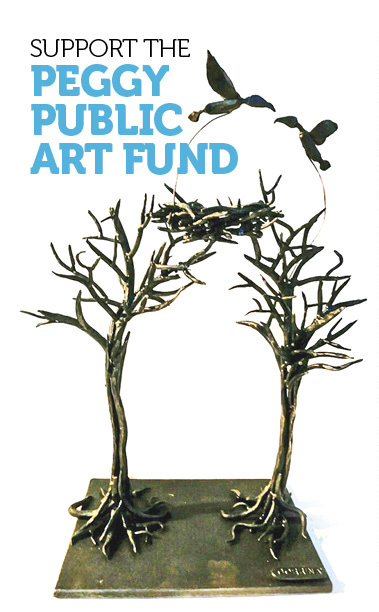 Ticket price includes: a night of stand-up entertainment and Three Taverns beers. Please drink responsibly.